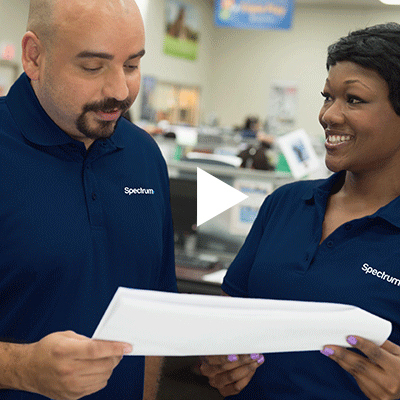 Spectrum Enterprise is a national provider of scalable, fiber-based technology solutions serving many of America's largest businesses and communications service providers. The broad Spectrum Enterprise portfolio includes Internet access, Ethernet access and networks, Voice and TV solutions extending to Managed IT solutions, including Application, Cloud Infrastructure and Managed Hosting Services offered by its affiliate, Navisite. We work closely with clients to achieve greater business success by providing these right-fit solutions designed to meet their evolving needs.